Eryka Badu performs at the Coachella Valley music festival in California this week end. 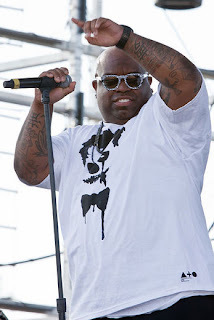 Cee lo Greene was among the list of artist that performed at Coachella this week end. 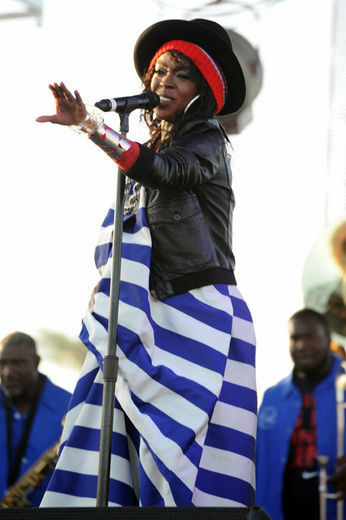 Lauryn Hill made her famous guest appearance at the Coachella music festival. 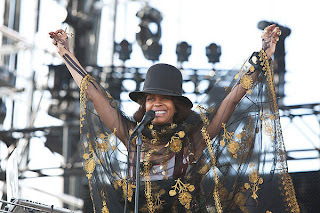 Chanel Iman was in attendance at the Coachella music festival in California, she looks great considering her nose job. 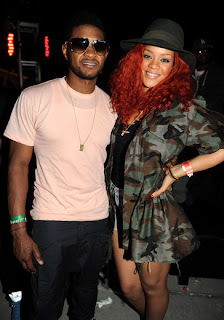 Usher and Rihanna were also in attendance at the music festival in California, Rihanna stayed on to watch the show later that day. Joy Byant in her usual fashion get up fits right in at the Coachella music Festival this week end. I like Joy she is such a sweetheart.